Winter is coming. If you’re new to keeping chickens you might wonder what you can do for your chickens to keep them happy and healthy during winter. 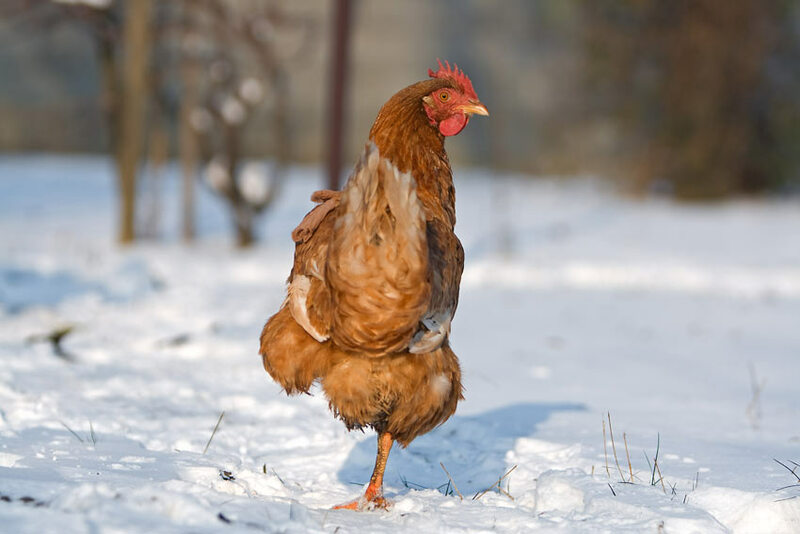 Most chicken breeds cope well in moderately cold temperatures as long as they have a well-insulated and dry coop. Chickens normally acclimatise themselves to the cold weather, so you shouldn’t worry too much about your chickens getting too cold, especially if you have an Eglu which is well insulated. In fact, chickens are able to adapt better to the cold than they are the heat. But why not give your chickens a bit of extra protection during the winter, if only for your own piece of mind. Weather Protection and insulation. The coop must be weatherproof. 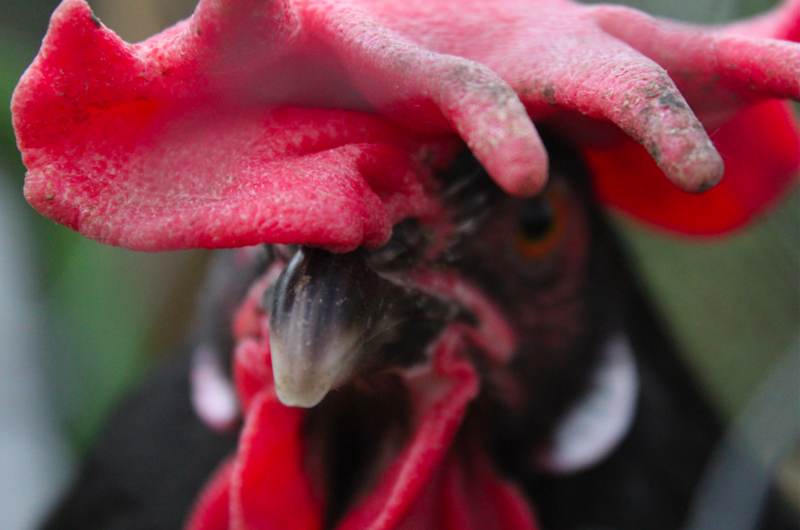 As said, most chicken breeds don’t mind the cold at all but they prefer not to get wet. The chicken coop should also be insulated enough that it remains warm inside even in the midst of winter. If you have an well-insulated Eglu chicken coop you can increase the level of protection against the most extreme temperatures with our range of insulating blankets and jackets. Ventilation. A well ventilated chicken coop will ensure that plenty of fresh air gets inside the coop. This will keep the odours down and avoids moisture build-up. When a chicken coop is too tightly insulated, not only will it retain heat, it will also retain moisture. Just make sure the coop is draft-free. Rising damp. Rising damp can also be an issue for chicken coops. Coops should be raised off the floor to prevent the base becoming damp. If your coop doesn’t have legs fitted, you can place bricks under the coop to allow air to circulate and reduce damp. Always make sure you place or build your chicken coop and run on high ground that won’t flood during heavy rain. Size of the coop. Make sure your chicken coop is not too big for the amount of chickens you have. When the coop is too big, your chickens won’t create enough body heat to warm up the space. Chickens huddle together and keep each other warm, so they don’t need a lot of space. Try not to open the door of the coop at night when your chickens are roosting. Be mindful that their body heat is keeping them warm and by opening the coop you will let out the build-up warmth. If you do have a large coop/stable and just a few chickens, you can put a large cardboard box on its side, half filled with chopped straw/wood shavings in a corner to help them conserve their body heat. Run. It’s important (a part of) the chicken run is covered with a winter shade. You can even build a kind of greenhouse style addition to your coop, covering it with clear plastic. This will give your chickens a bit more space on nice days. Another tip to prevent the area under the run becoming muddy is to cover the area with bark chippings. Mud is a breeding ground for poultry worms so muddy areas should always be avoided. Perches. Give your chickens have plenty places to roost. To prevent their feet will get too cold, you’ll need to give your chickens a place to perch in both their coop and run. The perches need to be wide enough so that the chickens can cover their toes with their feathers. This will provide them with a little extra warmth which will save them from the bitter cold. Cleaning. Keep your chicken coop clean and dry. Clean the droppings from inside the coop daily and replace the bedding as necessary. By keeping the coop both dry and clean, you will help to prevent dampness which can cause frostbite. Water. It is important your flock always has a source of fresh, unfrozen water. Depending on where you live this can be quite challenging. To prevent you have to keep rushing outside to swap over your drinkers every few hours, there are heated waterers like the Eton Drinker Heater. You can also wrap the drinkers up in a layer of bubble wrap to keep the water unfrozen for longer. Don’t place the water inside the coop, this can cause damp. Feed. During winter your chickens feed consumption will typically be much higher than in the spring/summer. Often chickens enjoy warm feed, like cooked lentils or warm oatmeal with some raisins or other small dried fruits. Give your hens extra corn in the afternoon as this will heat them up internally as they digest it overnight. To encourage your chickens to keep laying eggs in the winter, always have a good amount of food available. Layer pellets have the right nutrients your chickens need throughout the winter. Combs and Wattles. If it gets extremely cold across the winters your chickens’ combs and wattles can be in danger of getting frostbite. 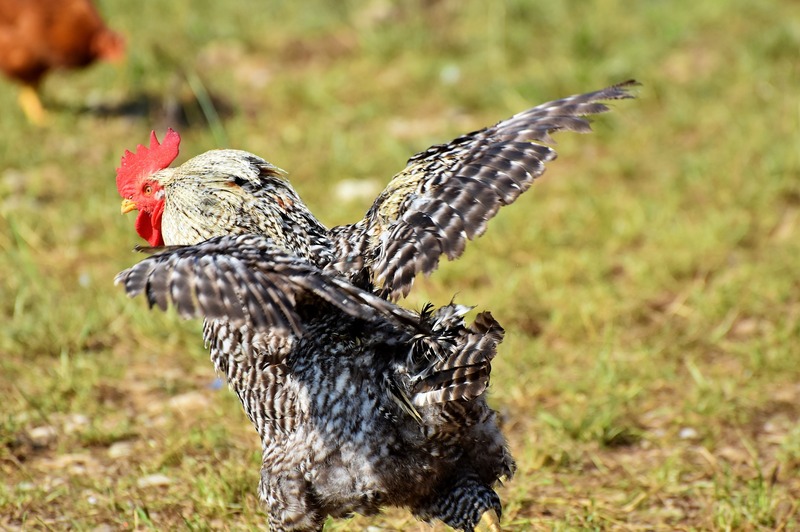 Most hardy chicken breeds have small combs, but if you have breeds with very large, floppy combs you will need to gently rub petroleum jelly onto their combs and wattles. You will also need to keep an eye out for coughs, colds and general symptoms of being unwell. Read our chicken breed directory to find out which birds are best suited to colder climates. Vermin. Remember at this time of year, there are hungry rats and mice attracted to the chickens feed and water. Take extra care with the storage of your feeds. Store feed away from the coop and keep it in an airtight container. If you notice any signs of vermin, remove the feeders and drinkers at night. Boredom. It is more likely your chickens will get bored in the winter, when there are no grass and weeds to munch and fewer bugs to feast on. This will lead to mischief, like feather pecking, egg eating etc. Prevent boredom by giving your chickens a Chicken Swings, perches, piles of leaves and/or a mirror. Read our blog “Keep your hens entertained!” for more non-food ideas for keeping your chickens busy. 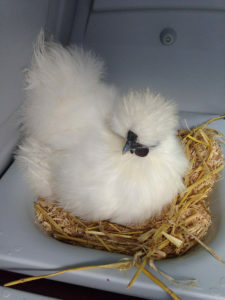 Sources: Omlet Chicken guide, the British Hen Welfare Trust, My Pet Chicken, the Happy Chicken Coop, Fresh Eggs Daily, Poultrykeeper.com. A clicker is a little box with a button that gives a “click” sounds once pressed, In the ‘50s it was mainly used as a training device for dolphins and cetacean, but it quickly became extremely popular among dog trainers. Why use a clicker instead of just voice commands? Using only voice commands to train your dog can be quite challenging and confusing. The same word can be pronounced with different intonations and used in different contexts, while a clicker always produces the exact same sound, giving you the opportunity to train your dog in an efficient and straightforward way. 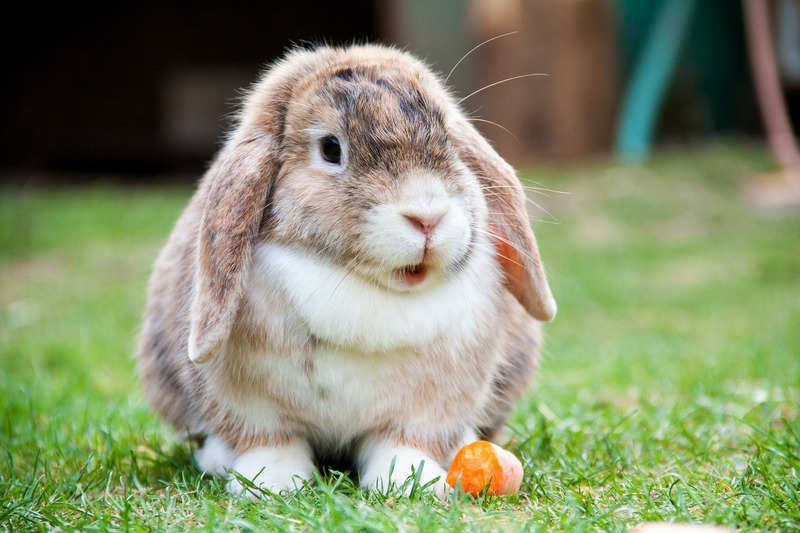 The clicker wants to be a training device based on positive reinforcement. 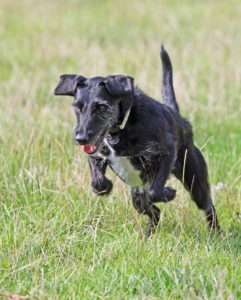 With clicker training you want to encourage and reinforce a particular positive behaviour rather than punish your dog’s “bad” actions. 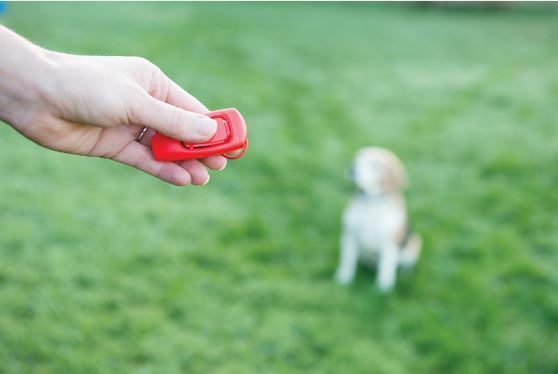 As a first step, you will need to teach your dog to associate the sound of the clicker to a prize. Click the device and immediately offer a treat to your dog. Repeat the action for around 10 times then take a break. Repeat this at various times during the day and in different places so that your dog will associate the clicking sound to the receipt of a treat, regardless of the location. Remember that the “click” sounds becomes a promise, so if you click the device by mistake you’ll still need to treat your dog. Once your dog learns that for every “click” sounds he gets a treat you can start the proper training. 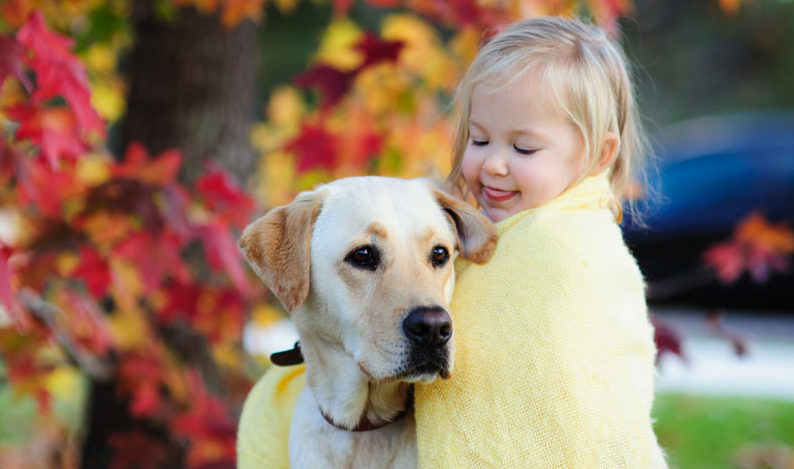 For instance, if you want to teach your dog the command “sit” you will need to command the action with a specific word and gesture of your choice (and that will always stay the same). As soon as your dog sit, immediately press the clicker and give him a treat. 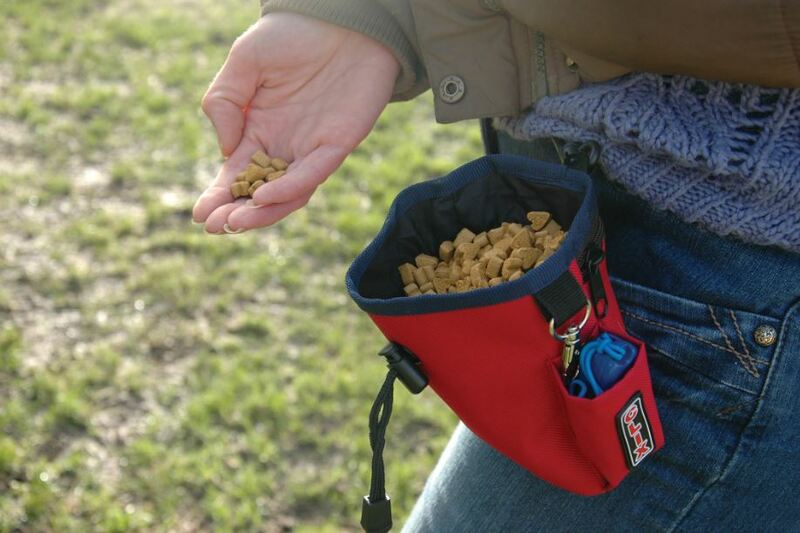 Repeat the cycle “command-action-clicker-treat” until your dog has learnt it. 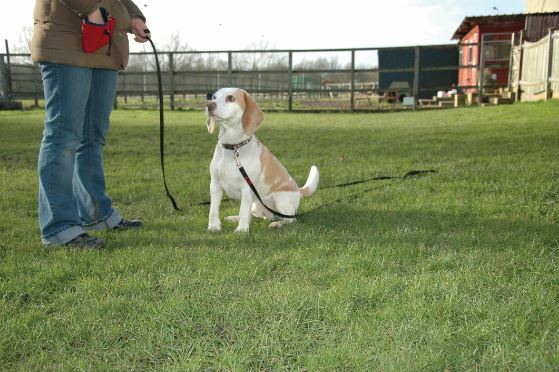 If you’re not confident or not sure you can train your dog with a clicker, do contact a professional dog trainer. To celebrate, we want to help our friends at British Hen Welfare Trust, while also giving you the chance to win a Chicken Swing to say thanks! To enter simply like our Facebook page and comment on the World Egg Day post how you like your eggs in the morning (you can also enter in the same way on Instagram and Twitter). For every comment we receive we will donate £1 to BHWT! We will also select 2 entrants at random to WIN a Chicken Swing. Competition closes at midnight on 16th of October 2018. 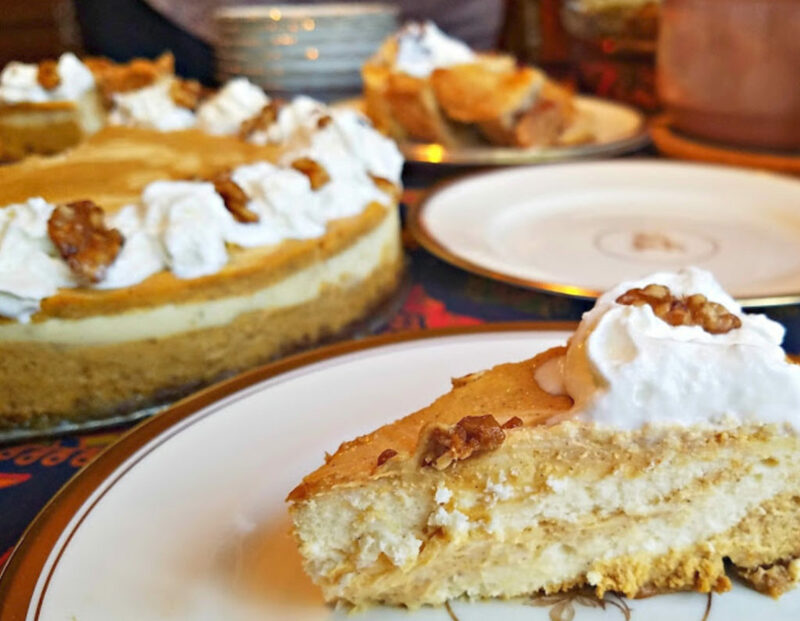 Good luck and don’t forget to share with your friends! The competition closes at midnight on Tuesday 16th October 2018. 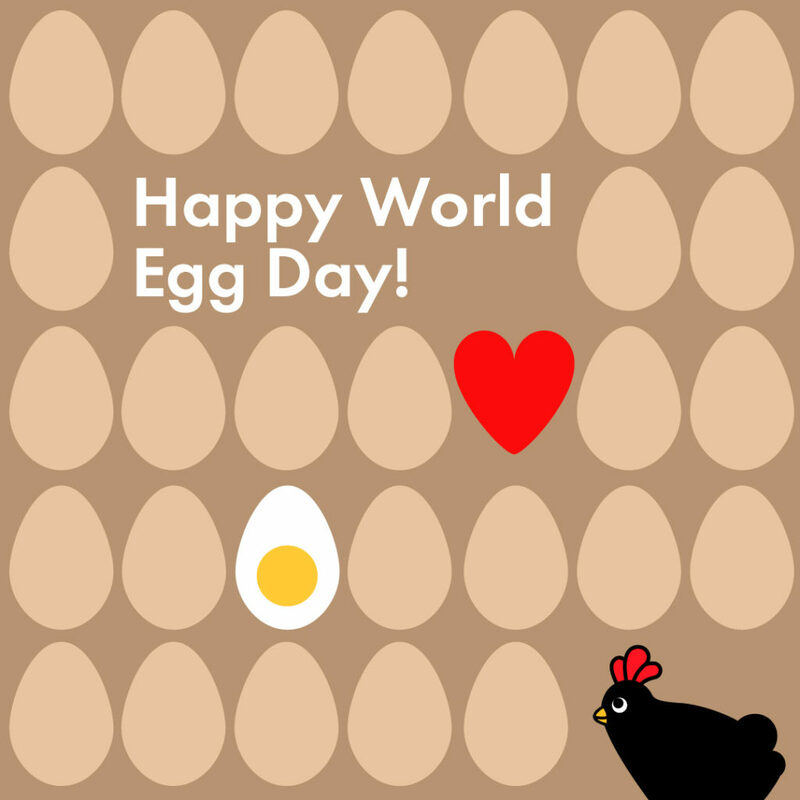 To enter please like our Facebook page and comment on the post for World Egg Day. £1 for every comment posted will be donated to the British Hen Welfare Trust (you can also enter in the same way on Instagram and Twitter). The maximum amount combined donated for all Omlet countries running the competition will be £250. Two entrants will will a Chicken Swing. The winners will be randomly selected from all entries and notified on Wednesday 17th October 2018. Omlet reserve the right to withdraw the competition at any point. Prizes cannot be transferred to cash. This competition is only open to UK residents. This competition is not open to Omlet employees or members of their immediate families. Likewise, it is not open to the Employees of Omlet Partners who may be involved in promoting this competition. Omlet may cancel or amend any competition, competition information, or these terms and conditions without prior notice. Any changes will be posted either within the competition information or these terms and conditions. All entries must be made on the relevant competition post.